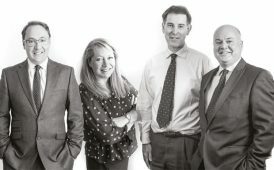 Housing charity has launched a new campaign on Twitter to persuade Rightmove to change its stance on benefits discrimination within private rental market. 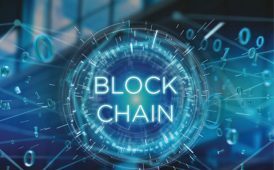 The UK's most robust and comprehensive trial of blockchain technology suggests conveyancing revolution is immiment. 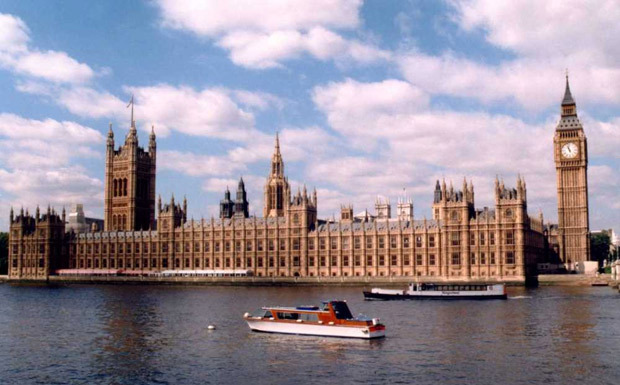 Scandal claimed as report by national newspaper reveals extraordinary profits made by 160 MPs on sales of tax-payer funded homes. 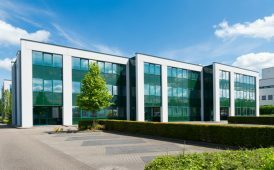 Is Brokenshire planning to end office-to-residential conversions? 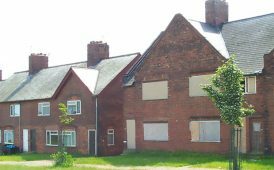 Secretary of State yesterday committed to broader review of this controversial type of Permitted Development conversion. 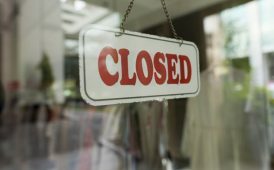 Unusual claim is made by company's CEO of The Property Franchise Group in its final results for 2018 published yesterday. 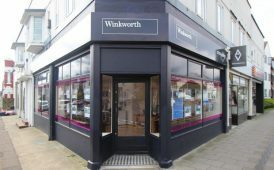 Think Property in Leigh-on-Sea has re-branded to Winkworth and says legislative onslaught and uncertain market conditions persuaded it to move over. 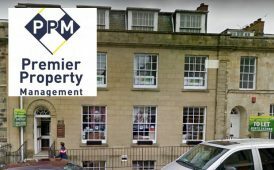 Angela Treneer and daughter Elizabeth have admitted guilt in fraud that took place over eight years at Premier Property Management in Truro, Cornwall. 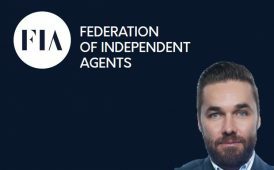 The Federation of Independent Agents says 30 companies will be approved to supply servcies to its invite-only members.